CloudAMQP automates every part of setup, running and scaling of RabbitMQ clusters. Available on all major cloud and application platforms all over the world. Let your team focus on what they do best - building your product. 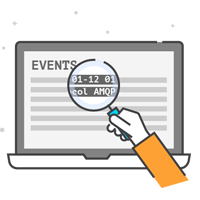 Leave server management and monitoring to the experts. Our control panel offers various tools for monitoring and alarms. 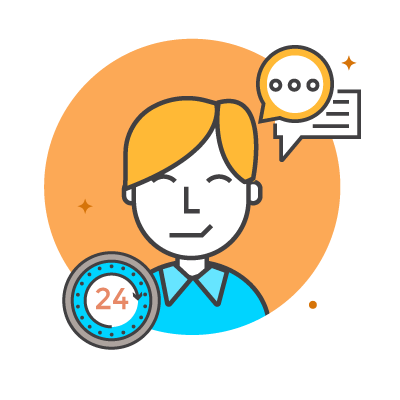 Now you can address performance issues promptly and automatically, before they impact your business. 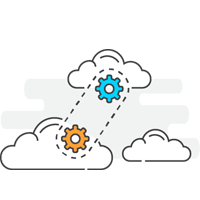 CloudAMQP make it easy to setup custom alarms via email, webhooks and external services. We provide 24/7 support to thousands of customers. We've been providing the service for years and have unmatched operation experience from a huge range of customers. There's no scaling or implementation problem we can't solve. CloudAMQP installs and manages RabbitMQ clusters for you. RabbitMQ supports multiple protocols such as AMQP, MQTT, HTTPS, STOMP, and WebSockets (Web-Stomp). At CloudAMQP you can scale your cluster without downtime. The same goes for upgrading your server to a new Erlang or RabbitMQ version, just click a button and relax. RabbitMQ Diagnostics Tool help you identify common errors in your RabbitMQ cluster. The tool will check your setup, and give you suggestions of things you need to look into. Invite your co-workers and you’ll all have seperate CloudAMQP accounts but manage the same set of instances. You decide where to send notifications and who will pay the bill. 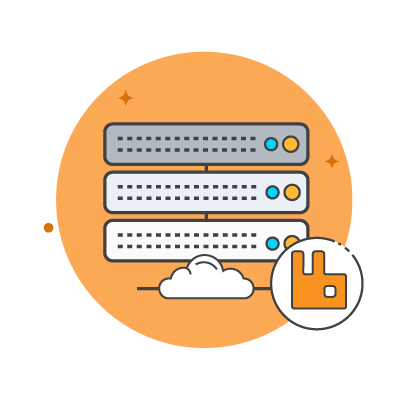 From CloudAMQP’s control panel you can easily enable common RabbitMQ plug-ins for your server. You will also find top community plug-ins that are installed with a click. 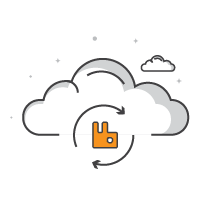 For dedicated instances in AWS and Azure you can specify the number of nodes you need. 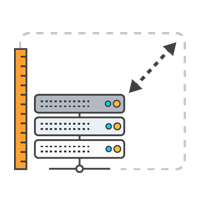 On dedicated plans you can also choose to create your cluster in a dedicated VPC. Let us know if your favorite marketplace is missing! Learn more about our Plans and available Regions on our pricing page. 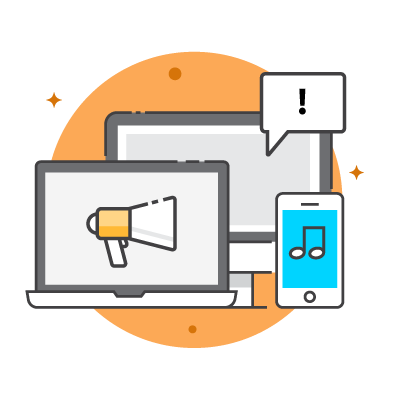 "We rely on CloudAMQP for our core messaging backend, sending tens of millions of messages per day. Their support has been really responsive and helpful whenever we've needed it." "Travis CI streams hundreds of build log chunks per second and we can rely on CloudAMQP to deliver them. 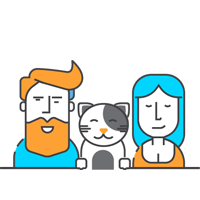 We use several RabbitMQ clusters from CloudAMQP, and both the infrastructure and the service have been rock-solid." "How Grindr scales to 1M concurrent users and 900M daily API calls"
Read how Grindr uses CloudAMQP to achieve massive scale. Learn about RabbitMQ technology and how to implement it.